Constructed of totally inert material. Holder and Folder in one. 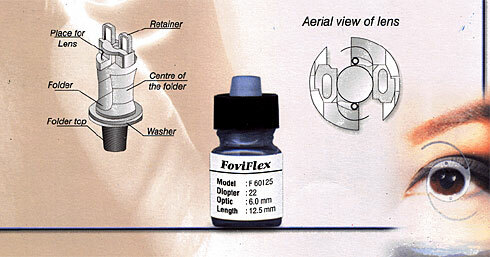 Requires no loading of the lens into a cartridge or folder.